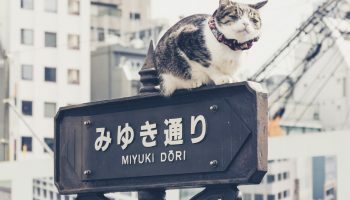 Visitors to Japan may know Akihabara as the mecca for anime lovers, but, hidden on the other side of the Yamanote loop, lies a sleeper contender: Ikebukuro. 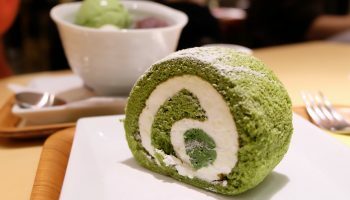 Though many stores here admittedly target female fans, there are plenty of places who cater to all fans, and the smaller crowds means more space to breathe as you browse on our recommended Ikebukuro Anime Walking Tour. Start your tour of some of Ikebukuro’s hottest anime spots by exiting the station via the JR East Exit and immediately crossing the street. Walk one block down until you see a brown building sitting just behind a pachinko parlor. In here, you’ll find Toranoana Shop B on floors 5 and 6. Most of the stock is “boys love” comics, but there is also a selection of general manga, CDs, and games. Head under the expressway to reach Otome Road. 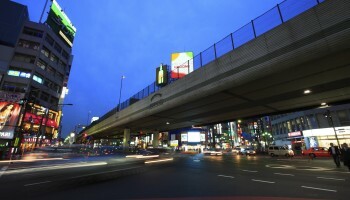 From Toranoana, continue walking straight towards the Starbucks on the corner. 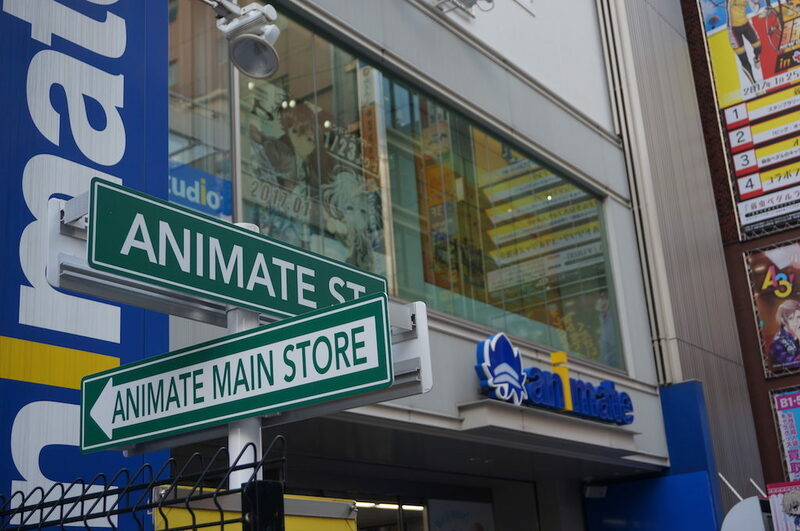 Turn left and you’ll find the Animate flagship store on the right side at the end of the block. Formerly located on Otome Road, this 9-floor shop is home to tons of anime merchandise. Books, DVDs, video games, character goods—you name it, you can likely find it here. The 8th and 9th floors feature the ever-changing speciality “only shop,” sells merchandise from only one anime, and anime hall, which hosts exhibitions focusing on different anime. When you’re finished here, head back to the street you came from and turn left at the Starbucks. Keep walking until the end of the street and then turn right. Take the first crosswalk under the overpass and walk two blocks until you reach the park. You’ll find yourself right in the middle of Otome Road. The vast Animate flagship branch is an anime-lover’s paradise. 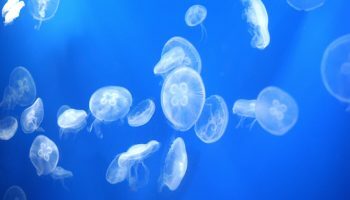 Many of the stores are geared towards the female boys’ love crowd, but there are some stores that address other interests. 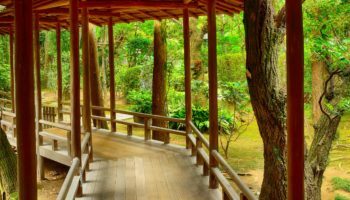 For example, the K-Book Cosplay store and character goods store; Lashinbang, Japan’s largest used cosplay store; and the Animate building, which houses the first Animate cafe and shop, ACOS, another popular cosplay store, and more. 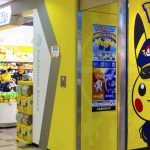 From here, you can pop across the street into Sunshine City to visit the Pokémon Center go on to Toranoana Shop A, home to the general market manga, video game, and anime collection. First, return to Sunshine 60 Street (turn right at the end of block, cross back under the overpass, make another right and take the first left). Then, walk straight until you reach the traffic signal. Cross and Toranoana will be on your right (look up to find it). If you still have energy to spare, head over to P’Parco, tucked just north of the station. P’Parco has both anime pop-up stores and permanent ones like the official Evangelion store, so each visit will be different. And when you can’t shop anymore, kick back at a cafe and relax after a job well done. 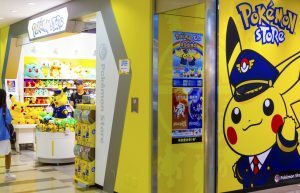 Poké-maniacs will find their dreamworld come true at Japan's official Pokémon Centers. 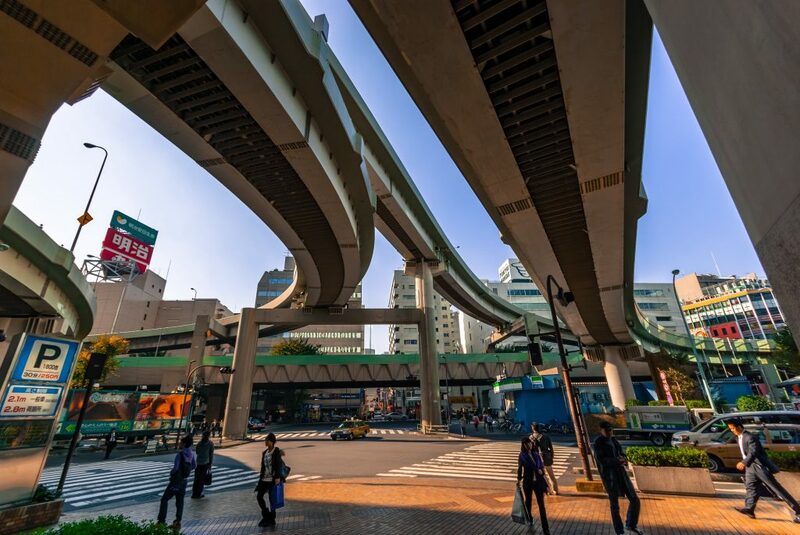 One of Tokyo’s busiest stations, Ikebukuro is a stop on the JR Yamanote line as well as being a hub for several metro routes, including the Marunouchi, Yurakucho, Fukutoshin, Shonan-Shinjuku, Saikyo and Keihin Tohoku lines.